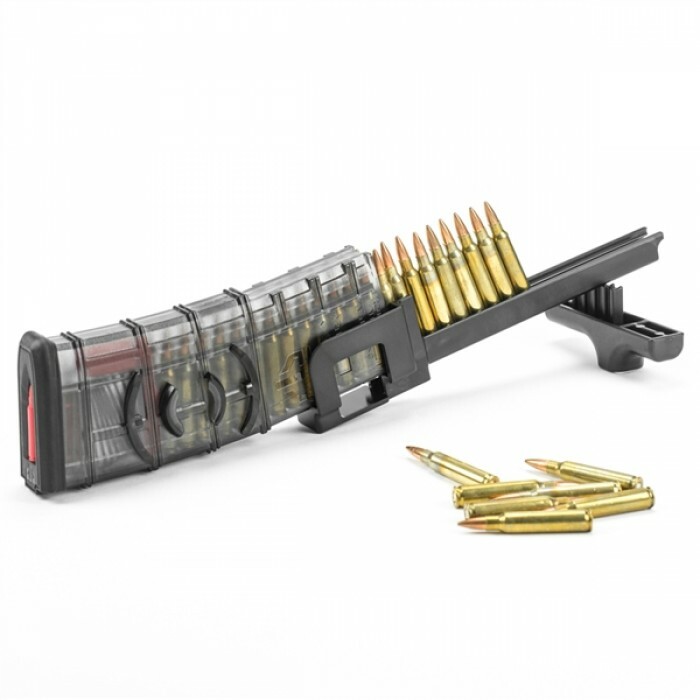 Fastest Loader Ever - Load your 9mm and .40 caliber mags in under 10 seconds! 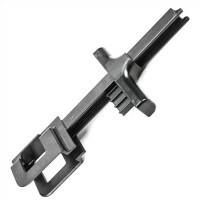 Self centering of the feed lips for both single and double stacked mags. 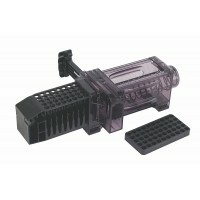 Q: Will the CAM Loader work with my model gun mags? 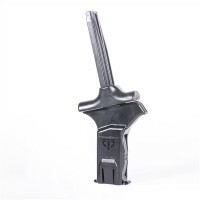 A: In all the testing performed by ETS the only 9mm or .40 pistol mags we have found that do not work with our loader are STI 2011 mags, Taurus PT709 mags, and Walther CCP mags. Q: Will the CAM Loader work with all ammo? A:During extensive testing by ETS the loader works with all ammo tested. Q: How much force does it take to operate the loader? A: ETS designed the loader so that a petite woman would be able to fully load a standard capacity pistol magazine. As with any type of loading, as the round count goes up the tension needed to load goes up as well. 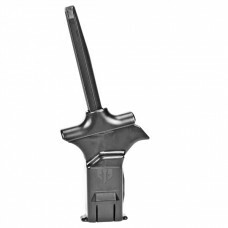 That said, everyone should be able to fully load standard capacity mags, and most people will not have any trouble fully loading a 30 round mag. Q: Will the CAM Loader work with .357 SIG ammo? A: Yes. 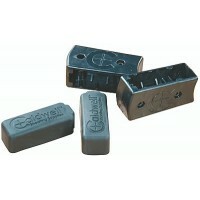 however it can dent the casings sometimes. 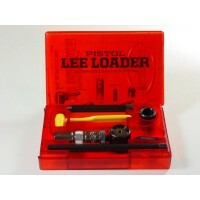 The Classic Lee Loader is a basic reloading kit in a pocket sized, plastic storage box. It includes .. 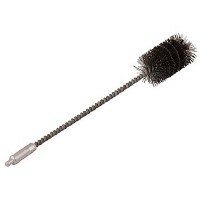 The Tipton Cleaning Brush is a bottle-style brush with solvent resistan nylon bristles. The handle i.. 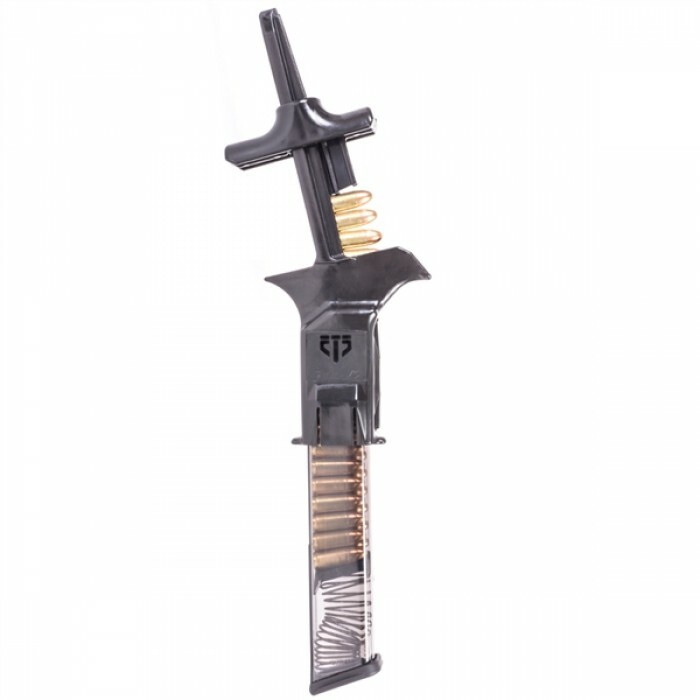 FEATURES:Loads rifle mags in seconds! 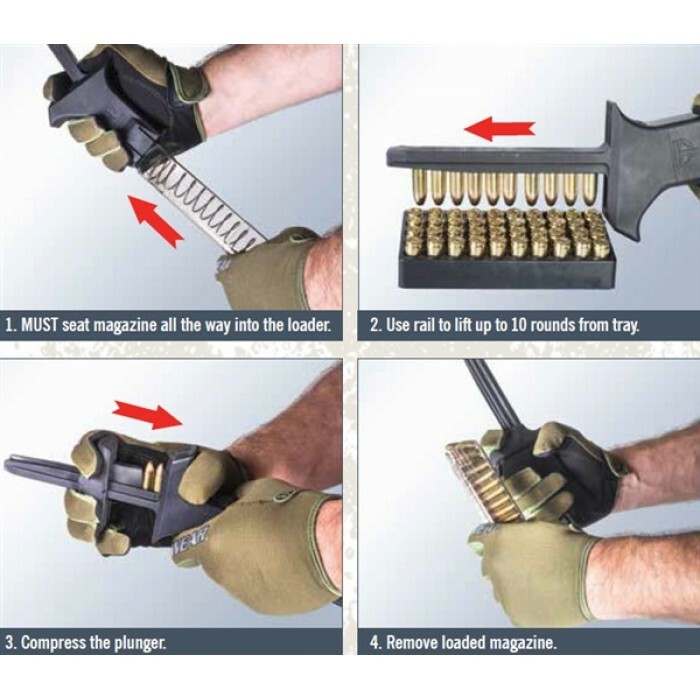 Truly the first universal speed loader for rifle mags.Works wi.. FEATURES: Fastest Loader Ever - Load your .380 caliber mags in under 10 seconds!Universal loade..